carly tee: new in the shop! i'm super excited to say that there are NEW products in my etsy shop! 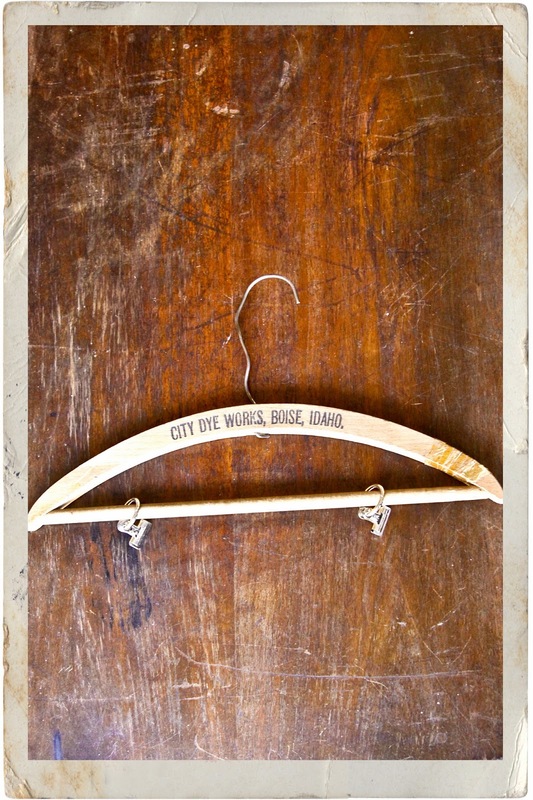 it's been so very long but now there are new wooden display hangers repurposed from vintage advertising hangers. i love them for displaying photos (because i love everything for displaying photos) and that's what they were originally designed for but they are also adorable for displaying art and other paper goodies. hope your sunday is going as well as mine! 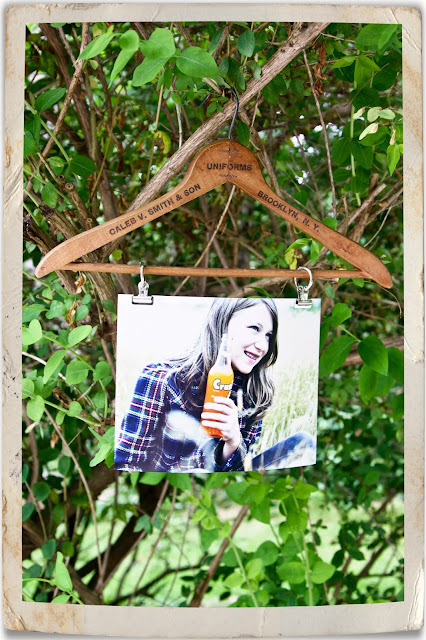 I love these so much Carly!